Donnachadh O’Brien is a registered Fellow of the Association of Consulting Engineers of Ireland (FConsEI), a Chartered Engineer (C.Eng. MIEI) and convenor of the ACEI Structures Committee. 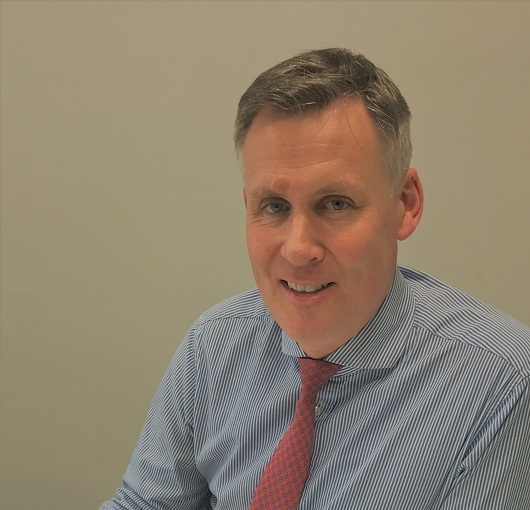 Donnachadh graduated from DIT Bolton Street in 1994 with first class honours degree in Structural Engineering, has qualifications in Environmental Engineering and has over 23 years relevant experience in Civil & Structural engineering consultancy in Ireland. Donnachadh is Managing Director of Donnachadh O’ Brien & Associates Consulting Engineers (established 2010) with responsibility for technical excellence, project delivery and strategic business development. Donnachadh has developed broad and varied experience working as an engineer in the design and management of building and infrastructural projects and his practise serves many engineering sectors including Commercial, Residential, Educational, Retail, Sports & Leisure, Industrial, Refurbishment & Temporary work. In addition, he has delivered flood relief / drainage and other infrastructural projects to both the public and private sectors.